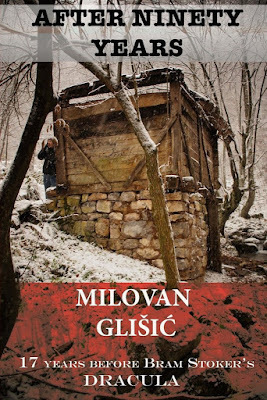 Although so many pieces of vampire fiction have been compiled and published over the past decades, Serb author Milovan Glišić’s Posle devedest godina (After 90 years), originally published in 1880, has remained elusive to readers outside of the Balkans. 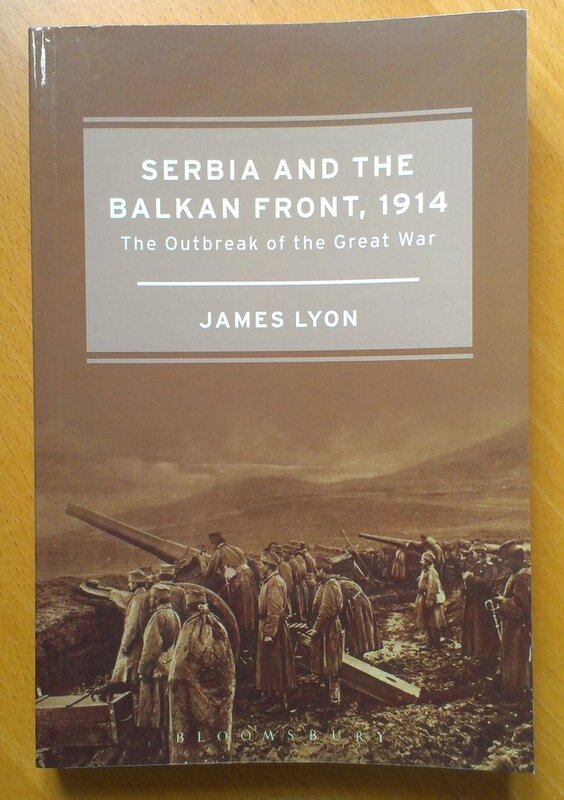 Until now that James Lyon, author of The Kiss of the Butterfly, has translated it into English. 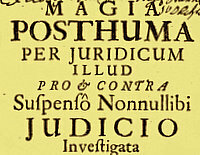 Obviously, the story is from an era when authors took a particular interest in translating local folklore and etnography into fiction, and reading it reminds me vaguely of the local Danish variant of The Wise Men of Gotham, those humorous stories of foolish and incredulous people inhabiting some backwards countryside. Essentially, After 90 Years is a love story with one village stealing a bride from another village (you know, not dissimilar to Seven Brides for Seven Brothers, but on a lesser scale), that mixes in a vampire story and a lot of etnographic detail. It is certainly nice to finally read the story, which as a vampire story benefits from the author's wish to rely on the actual folklore instead of employing literary conventions of the type familiar from other nineteenth century vampire stories like e.g. Aleksey Tolstoy's The Family of the Vourdalak. Andrew M. Boylan, known for his quest to watch and review any film related to vampires, supplies a foreword that explores the relationship between the story and the film adaptation, Leptirica, and Lyon himself writes about the translation, Zarozje and vampires. Available as both a paperback and an e-book at a reasonable price, After 90 Years is worth seeking out. Speaking of James Lyon, I would also recommend a book that has nothing to do with vampires - although he does actually mention Vlad Tepes in it: Serbia and the Balkan Front, 1914: The Outbreak of the Great War, the history of the complex political and military events on the Balkan Front before and after the outbreak of the first World War.